This event takes place at the Iceplex and is put on in conjunction with local hockey organizations (youth, high school, collegiate and professional). 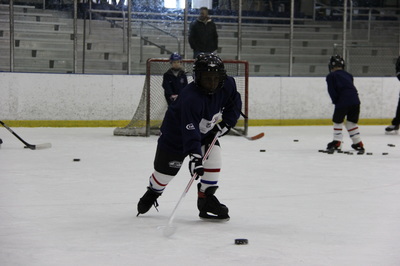 It is run by some of the top players and coaches in the Greater Rochester area. 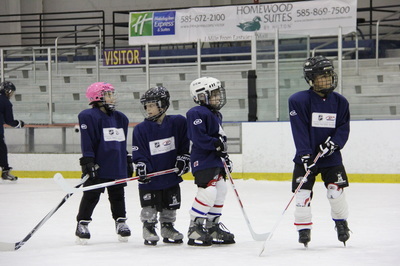 Participants are provided full equipment and skates at no cost and take to the ice for a jam-packed, memorable experience. 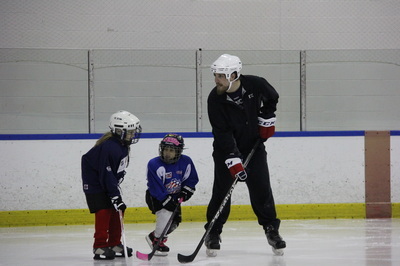 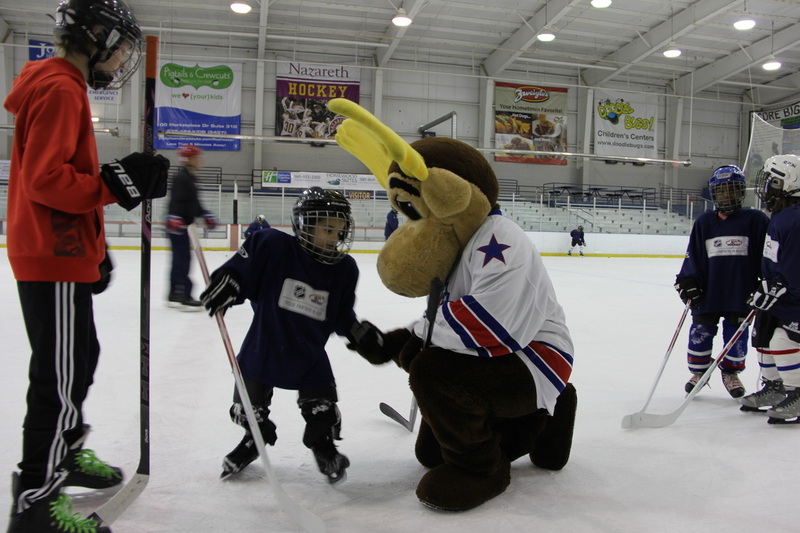 No skating or hockey experience is required, however pre-registration is required for all participants at this event. Hockey Weekend Across America – now in its 12th year – has expanded to a week-long celebration and take place from Feb. 17-24, 2019. 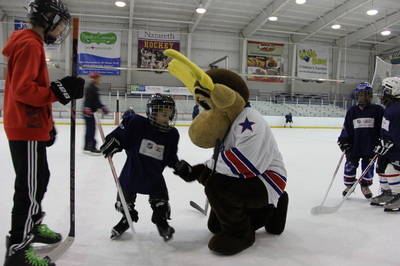 Each day of Hockey Week Across America will include a theme, including individual days to salute players (Monday), coaches (Tuesday), officials (Wednesday) and local rinks (Thursday), as well as the traditional themes of Wear Your Favorite Hockey Jersey Day (Friday), Try Hockey Day (Saturday) and Celebrate Local Hockey Heroes (Sunday). 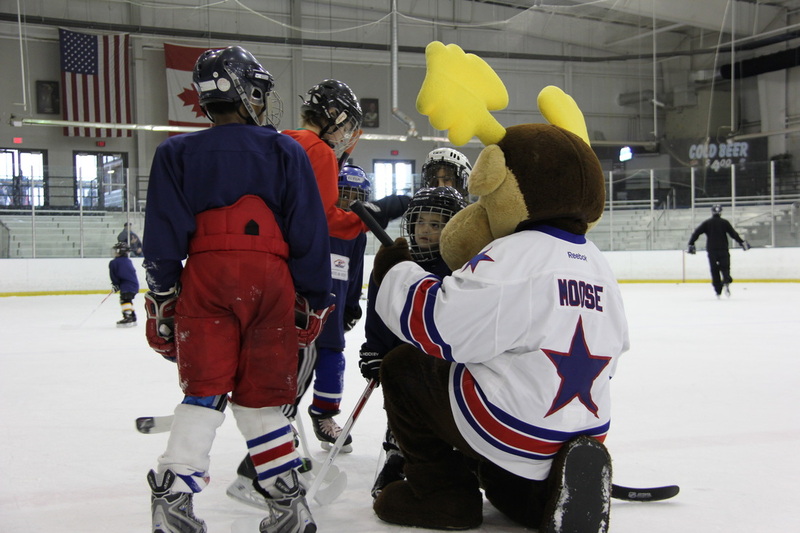 Kicking off the week-long celebration will be Hockey Day in America on Sunday, Feb. 17.